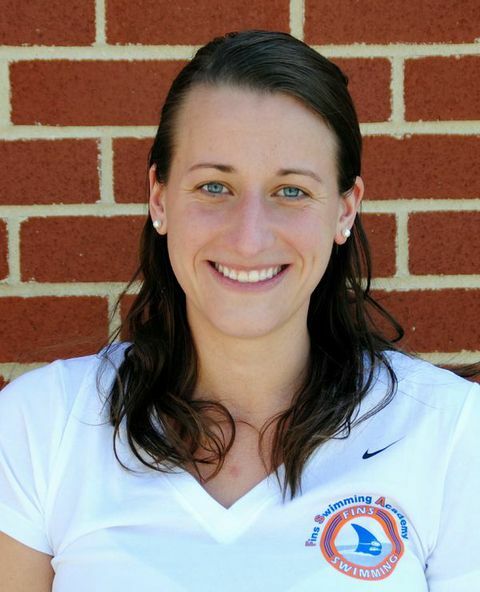 Coach Katie grew up swimming for the Regency Estates Sailfish, competitively in Potomac Valley Swimming, and was captain of the Churchill Bulldogs. After high school, Katie went on to follow her other favorite sport, and became a runner for Bucknell University (although if you ask her she’ll tell you that she should have swam!). Katie quickly returned to the pool deck to coach with PVS as well as Georgetown Day High school. She has been coaching summer swimming for over 10 years, beginning at Avenel County Club, and most recently for the past four summers alongside Coach Andrew at Columbia Country Club. 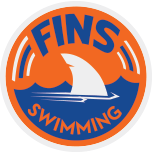 She enjoys coaching at FINS because she sees herself in a lot of FINS swimmers and tries her best to inspire and motivate every swimmer she works with regardless of their individual talent level. Outside of the pool Coach Katie teaches middle school for MCPS and will be heading to teach in Costa Rica for the upcoming school year.